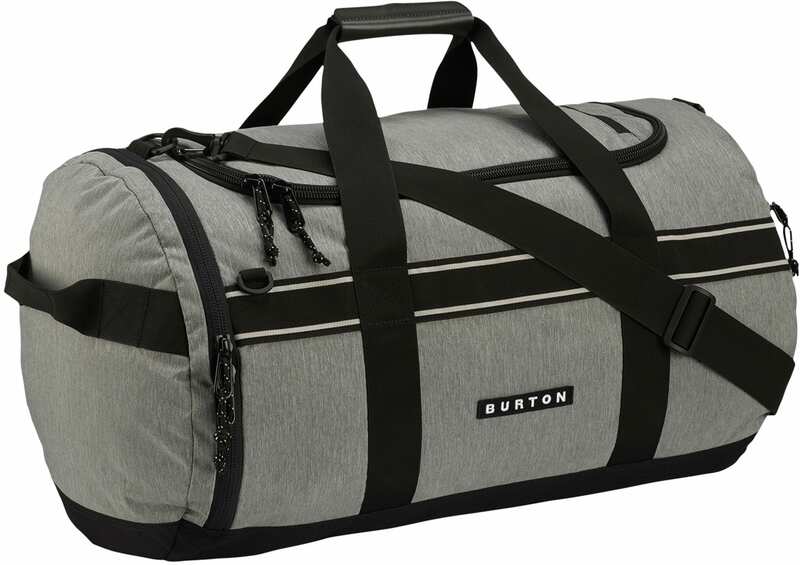 From road trips to camping missions, the Burton Backhill Duffel Medium easily moves an overburden of gear. 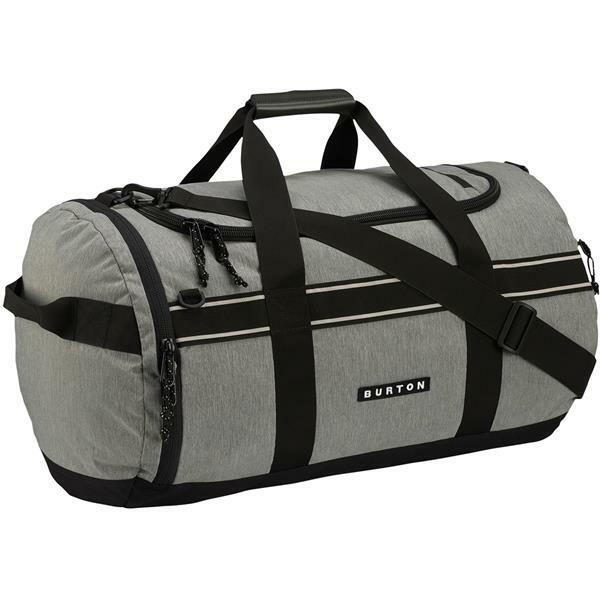 Built with rugged high-denier materials and water-resistant zippers to protect your precious cargo, its roomy 70-liter main compartment features internal organization for your electronics and travel accessories. External, ventilated accessory pockets and a laundry compartment separate big from small and clean from dirty, while stash-able backpack straps take the lug out of long portages.